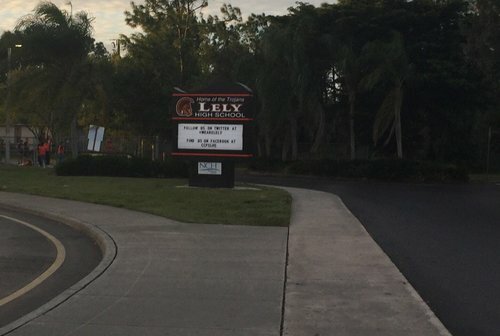 On the road to @WeAreLely for tonight's district battle with @Indians_IHS Fired up about this one. I'm gonna do some Periscoping here from @GCSharks as GCHS and @SFMHSWolfpack warm up for tonight's 7A-12 championship clash. 5 mins. Osceola stays alive with 26-24 win. Charlotte still leads 2-1. Berkeley up 22-19 in first set on Verot. Phegley has been dominant for Berkeley. Naples Daily NewsWho's ready for Week 10 of high school football? 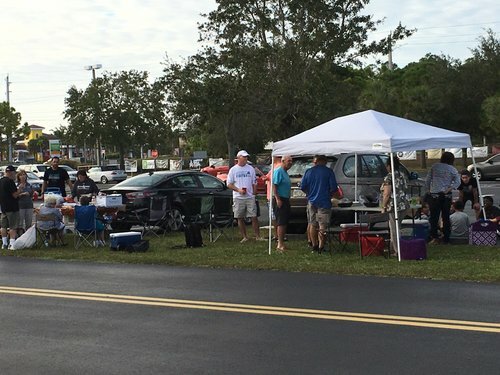 If you're not, here's where you can get ready. Check out our game preview stories, videos and more below. Were getting ready to kick off here at Tudryn field as @GCSharks host @SFMHSWolfpack for the 7A-District 12 title. Should be a dandy. Berkeley up 16-14 in the second set. It's Senior Night here at @WeAreLely .